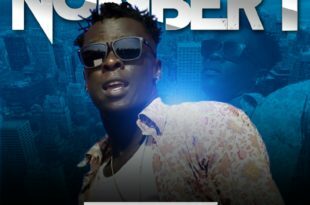 Reggae/dancehall superstar – Yung Millionaire is quietly enjoying a banner year. He comes through with a spanking new single. Yung Millionaire has been trying out new sounds with his output lately, and he does that once more with “Life”. The Mokash Record was produced by T Smile. JAM!